Join The Concepts Team . . .
We are always looking for passionate and motivated Therapists. 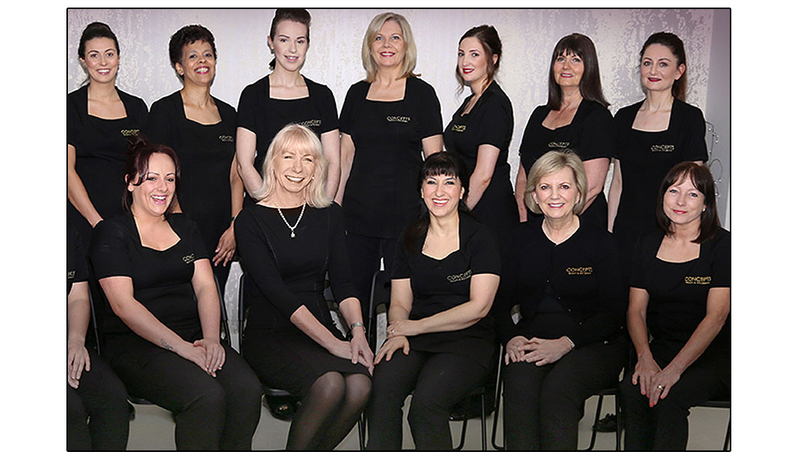 If you are looking for a change and would like to join our friendly dynamic team, then please get in touch, we would love to hear from you.